THE BEST WINGS ON THE PENINSULA! 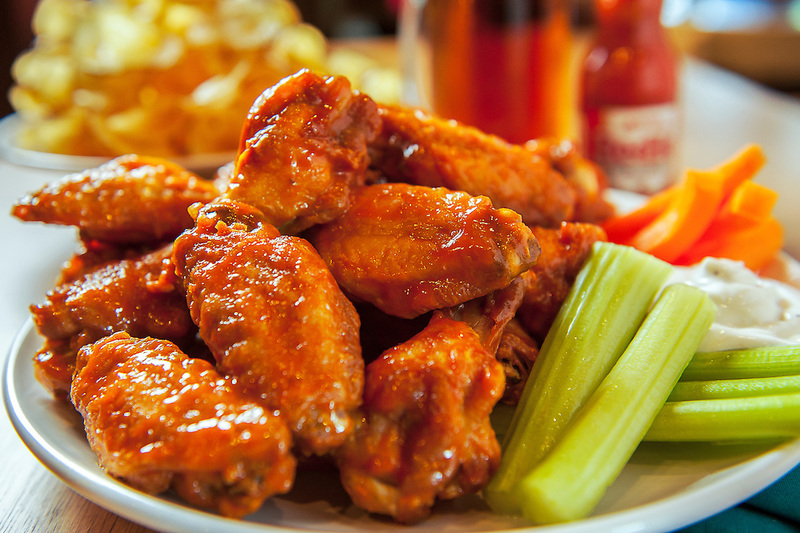 Try our wings! You can get ‘em Naked, Hot, Honey BBQ, Sweet & Spicy, Buffalo or Sweet Ginger Sesame!